This was my second week following a summer training plan created by Laura. I am really enjoying the workouts she schedules for me and definitely appreciate the varying mileage throughout the week. It’s funny how mixing up of how many miles you run on certain days can make such a rejuvenating difference in a workout routine. 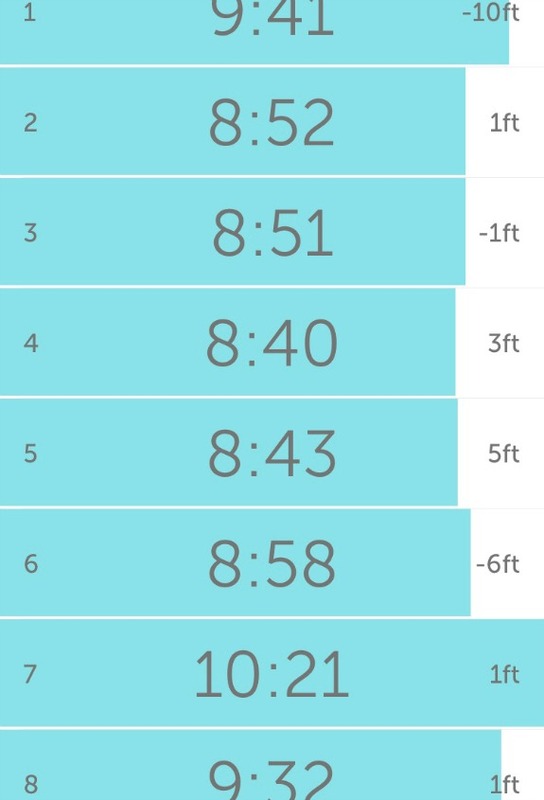 I had gotten so used to the way my mileage would fall that running, for example, back to back 8 mile days, felt different and surprisingly energizing! 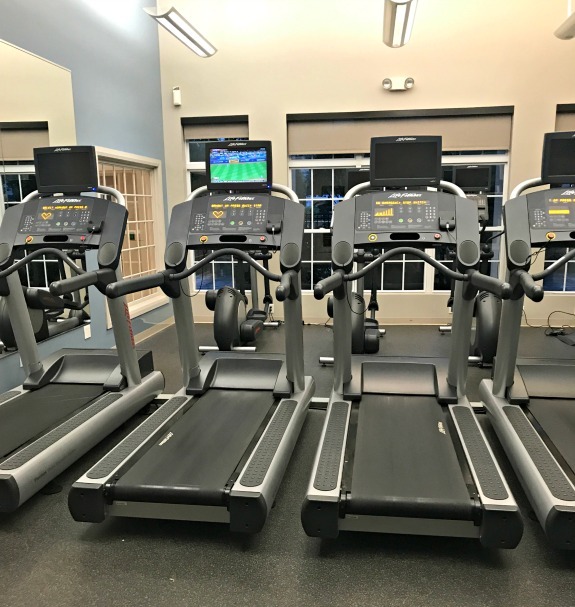 It was raining fairly hard when I woke up so I ran inside 5 miles on the treadmill. After my run, I came home for a quick Thighs & Seat Pure Barre workout before rushing to get my son out the door for this week’s teen tour! Another 8 mile run day only today was an easy run. However, with the weather cool again and no humidity, I was able to run easy at a much quicker pace than usual in the summer. I took a work-related call during the last few miles which was fine, I needed to slow down anyway. Just an easy run on the schedule today. It was definitely more humid but still better than last week! Also on the schedule for today was 15 minutes of Pure Barre but I really felt like a good 30 minute Pure Barre burn workout so that’s what I did. I totally told Laura that I did a longer Pure Barre workout and she said it was okay! Ha. I really believe if you are going to have a training plan created by a running coach, you either follow it perfectly or report any tweaks you make. 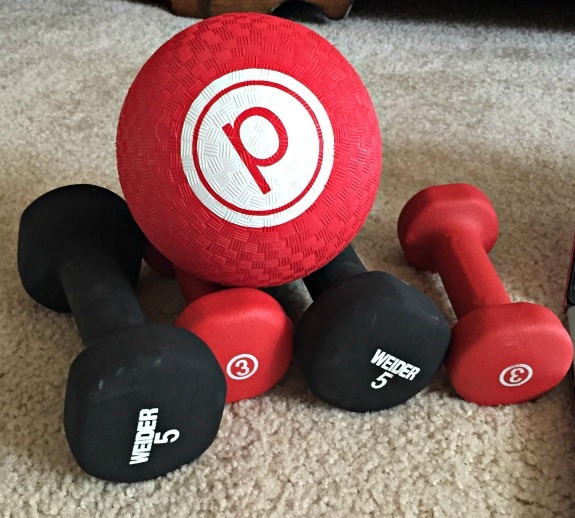 I never make changes to her plans – this Pure Barre workout was probably my first! Nothing special to report, just 4 miles around my neighborhood. I thought I would be running inside on the treadmill today because rain was in the forecast. However, I got super lucky because it wasn’t more than a drizzle at times throughout my run! Talk about making a run fly by fast! This workout from Laura was totally engaging, slightly challenging yet not too taxing all at the same time. I really enjoyed the pattern and will definitely run this workout again for sure! Please try it, I think you will LOVE it. Not sure yet which Pure Barre workout I will do. I have to see what has been added recently to Pure Barre on Demand! 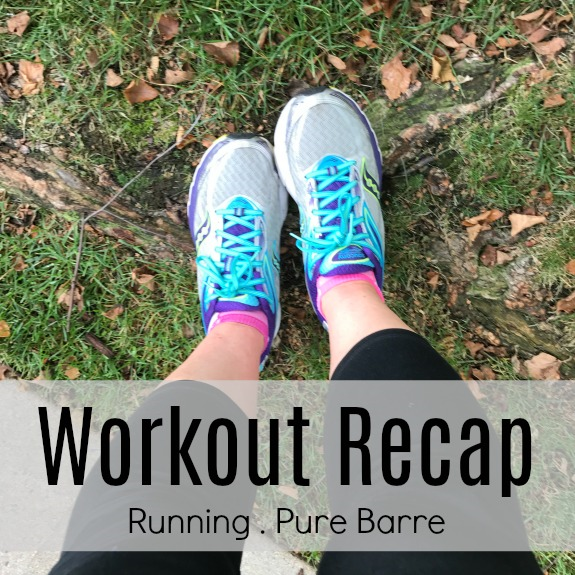 Also, if you missed my Pure Barre Anniversary post which rounds up my favorite Pure Barre posts and workout reviews from earlier this week, here it is. I was featured in two fitness articles this week which may be of interested to you. Top 33 Fitness & Running Bloggers of 2017 – I am always so incredibly happy and appreciative to be considered a top running blogger. It really makes my day when I see lists like this come out! How To Maintain Running Motivation – 43 bloggers share their top tips for maintaining their motivation to run. I was so honored to be included! How was your week in workouts? Did the weather cooperate? How well do you think you balance running and strength training? I struggle to find a balance. I always end up focusing more on the running when I know I should do more lifting.